The Prism Casino is a fascinating real time gaming system developed and designed beautifully. It is also the most artistically designed casino yet. It is simply brilliant and awe inspiring to look at. 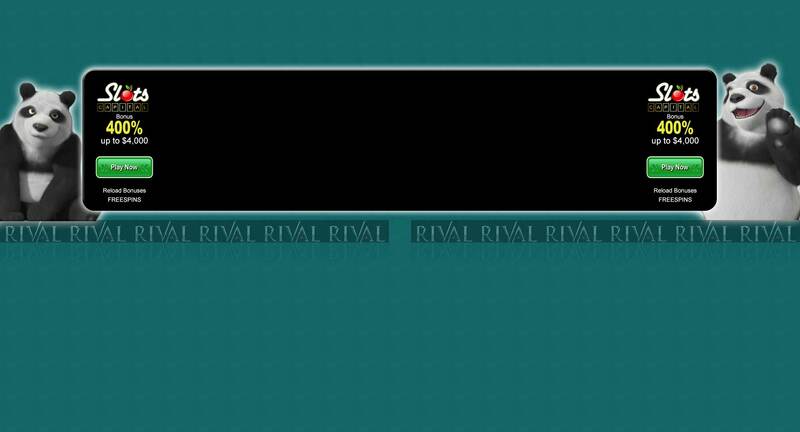 The script runs on lobby page and the user is ensured that he is well aware of the initial deposit bonus. The rollovers as well as game popups are also quite easy to follow. The prism casino is an online website which provides bonuses on a monthly basis and some of them reach up to 500 percent. On the home site, the promotion tab contains all the new promotions. It is quite brilliant as far as gambling experience goes. Apart from providing handsome bonuses and catchy website to look at, is just tip of the iceberg. There is so much more Prism Casino has to offer. For starters, there are ten progressive jackpots. The total is shown on the home site of the prism casino website. There are countless slots to choose from. There are at least one hundred numerous games and the user can look at the screenshot before opting to play. The three wheel classic is a wonderful game. 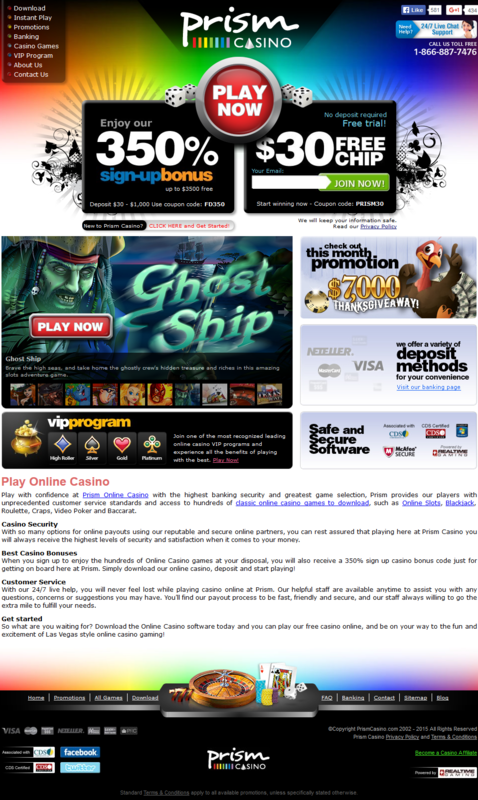 Many websites are offering the Prism Casino coupon codes and remember to Google them prior to playing them. The website has both live chat support and telephone support all round the clock. The money deposits are executed by usual methods. The withdrawals take just about three days to reach. 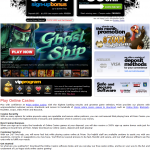 The Prism Casino is for US players and it’s also a part of Virtual Casino Group. No live dealers and tournaments are organized on this website. The Prism Casino is under the umbrella of Virtual Casino Group, which consists of scores of internet casinos. The group provides handsome amounts of bonuses and free chips. It is an online casino website with numerous games to select from. The visual experience is simply beyond words. The only disadvantage with them is slow withdrawal systems. Another demerit is confiscation of winnings due to violation of website policies. 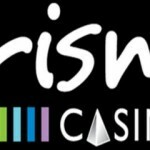 Prism casino is a world famous website as they offer free chips handsomely. The end game is that the player has to wait for a long time after its time to deposit cash. The player is taken for cleaners before withdrawal can be made. There are many complicated terms and conditions applied and withdrawal is not as simple. The winnings can be taken away for good, even if one term and condition are violated by the player. It includes using free chips emailed by Prism Casino themselves. These websites are much more flexible and easy in allowing money transfer. That is not the case with Prism Casino at all, where transferring of money can be a tad bit troublesome. 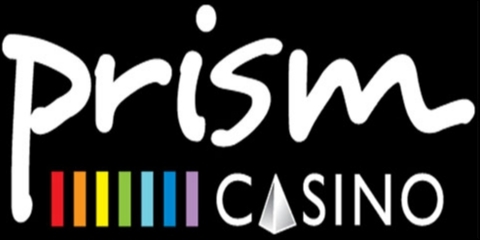 Prism casino is offering 80 games in totality. Most of them are available at RTG powered casinos. I cannot say a bad thing about prism casino. They provide a huge welcome bonus to new customers and pay out. I never needed to wait longer than 4 days for my requested withdrawal to be processed. I would recommend to use your spam-email adress here, because they send "exclusive new bonuses" every few days to its customers.